The British Dental Bleaching Society was founded in 2008 to promote safe dental bleaching within the dental profession through training and education. Members of the society benefit from the latest information and current research, continuing support and strategies to ensure they carry out safe and successful dental bleaching for their patients. Sia qualified from the Royal London Hospital in 1991 and received his Master’s in Gerodontology in 1995 and is a Specialist Prosthodontist. 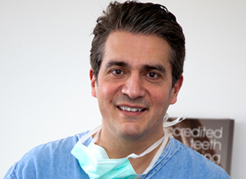 He is principle dentist at Wimpole Dental Office and Dulwich Dental Office working both private and NHS treatment. Alongside his work in practice Sia has lectured extensively in the UK and Internationally on dental bleaching. Sia was elected Chairman of the BDBS in November 2015 after serving as a committee member for 5 years. Linda graduated from Witwatersrand, South Africa in 1984. Working in general practice, she developed an interest and undertook extensive research in tooth whitening to complete her MSc studies at Guy’s, (London). 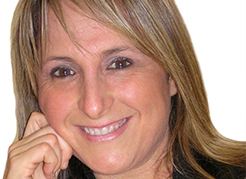 Since 1993 Linda has ran a successful private multi-disciplinary practice in London, providing specialist restorative and prosthodontic dental care for her patients. Linda’s award winning book Bleaching Techniques in Restorative Dentistry was published in 2001. She also lectures and teaches in the UK and internationally. Linda is a founder member of the society, following 5 years as chair, she now holds the position of secretary. 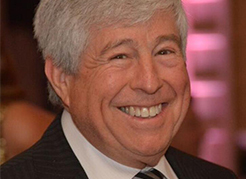 Mervyn, together with Ken Spektor runs a thriving practice in London and continues to mentor and teach many young dentists. He became one of the first UK dentists to introduce the practice of placing porcelain veneers in 1985. Since then, his cosmetic and aesthetic work has become world renowned and he frequently lectures and teaches internationally. Mervyn is a member of the American Society of Dental Aesthetics. A founder member, Mervyn has held the position of Chairman and was re-elected as Treasurer for the second time in November 2015. Diane qualified as a dental hygienist at Guys’ Hospital, London, in March 1996. She joined Dr. Linda Greenwall’s team in September, 1996 and continues to work as an extended duties dental hygienist in the practice. 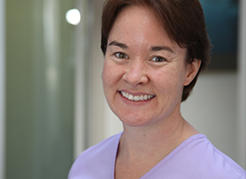 Since 2008, Diane has been teaching with Dr. Greenwall on her dental bleaching courses in the UK and overseas, before teaching her own one-day theory and hands-on courses specifically for dental hygienists and therapists since 2010. She has been Gold Member of the British Dental Bleaching Society since 2008, taking on the role of administrator in 2014.